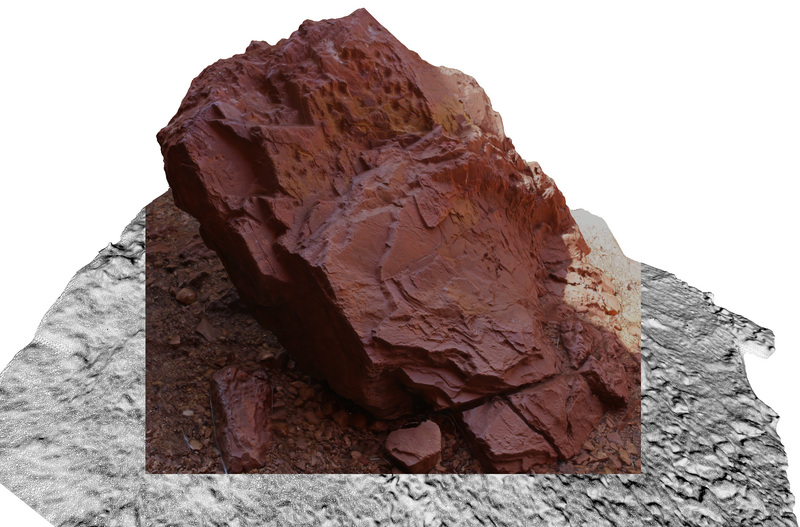 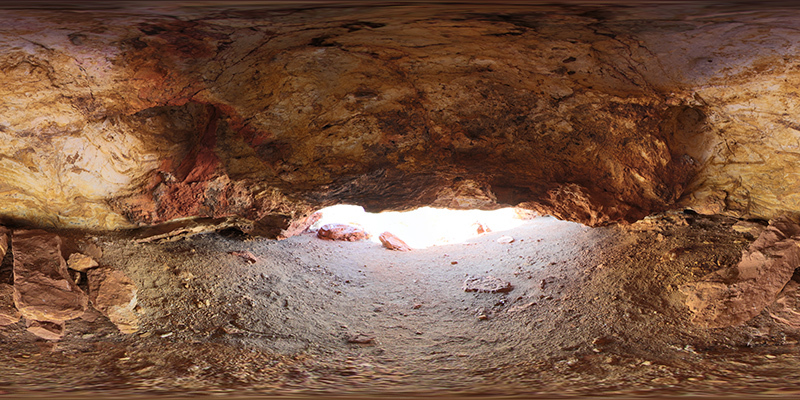 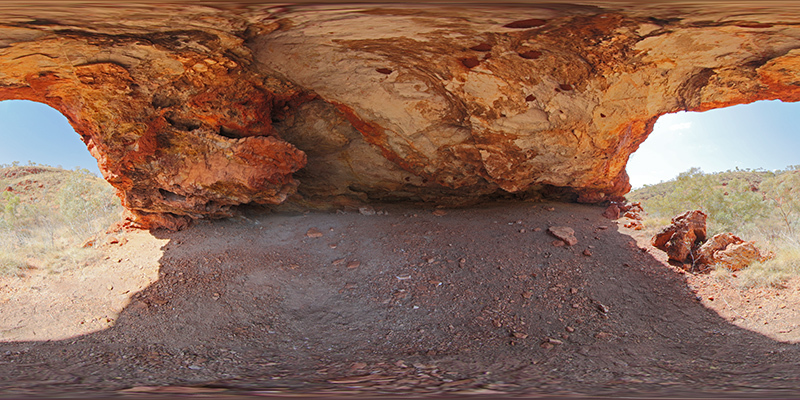 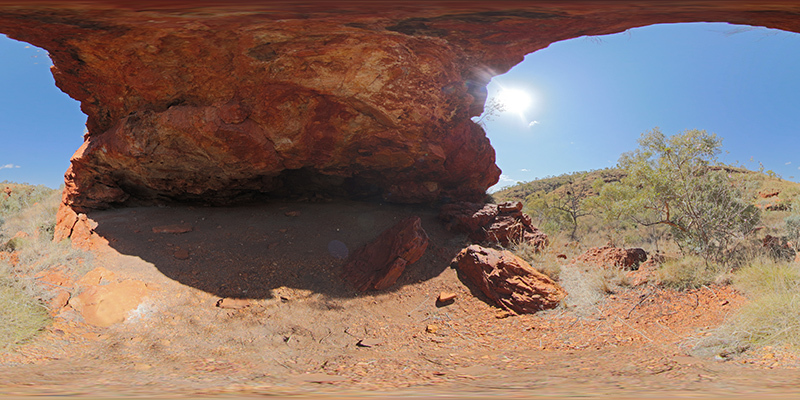 The following are various (selected) digital assets captured from rock shelter sites at West Angeles (Western Australia). 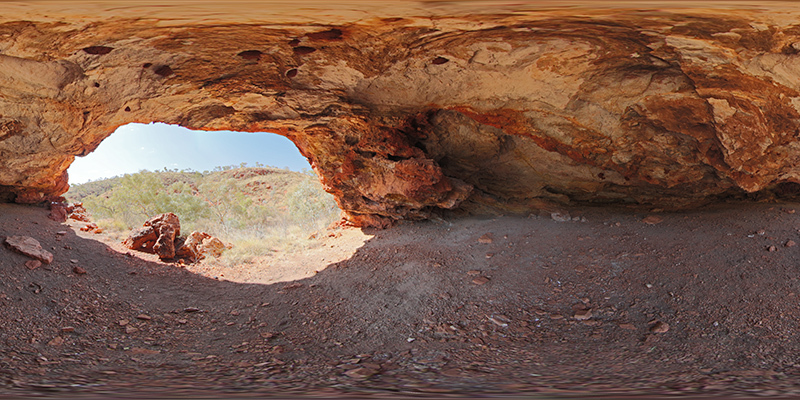 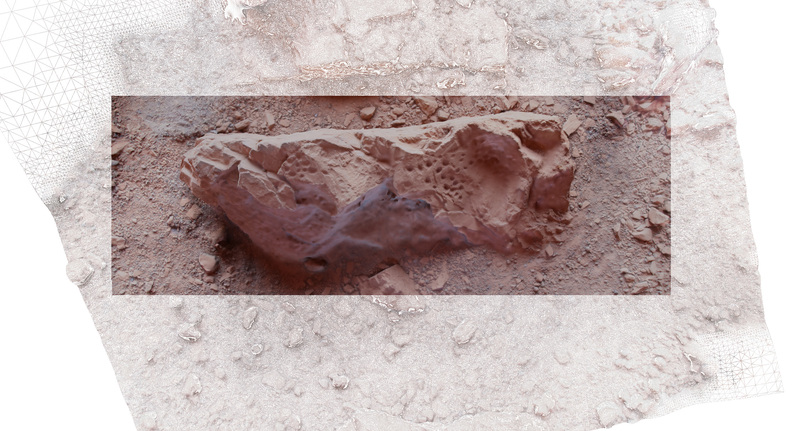 Most rock art photographs and reconstructions have been removed for sensitivity reasons. 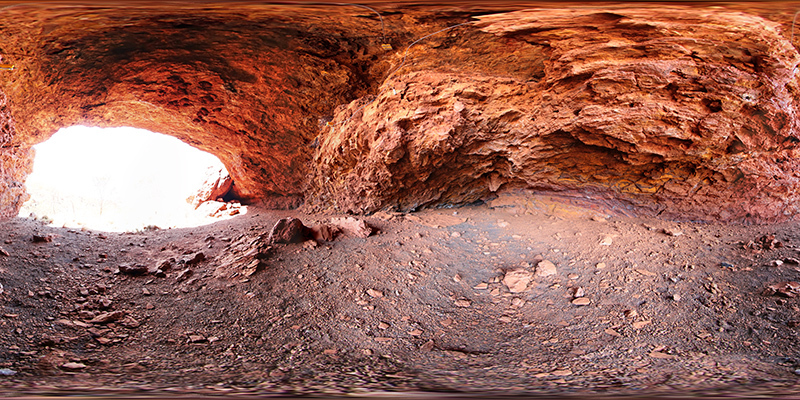 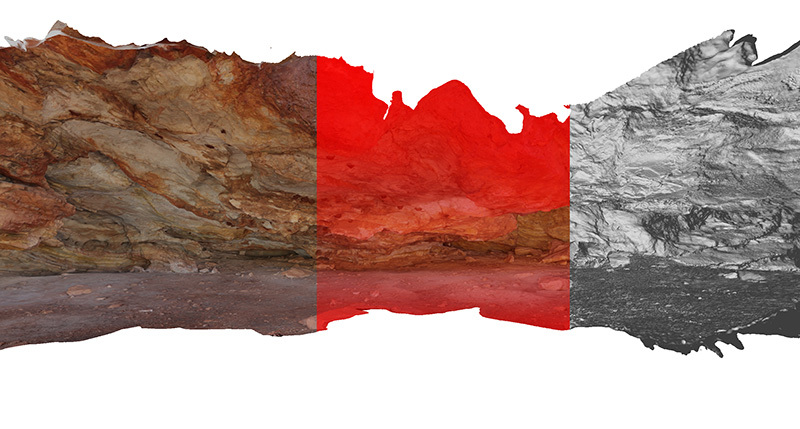 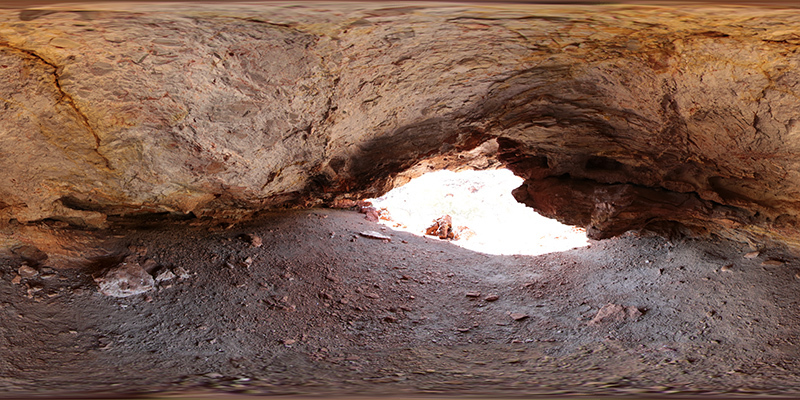 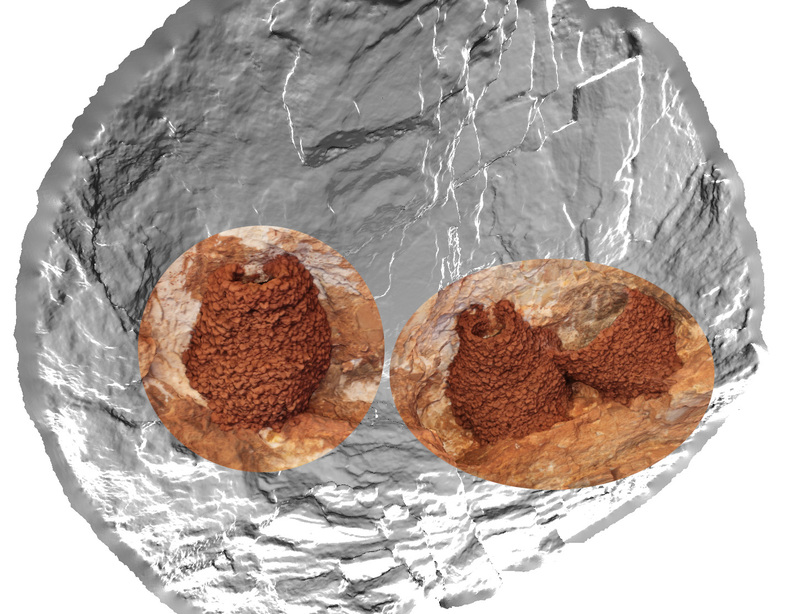 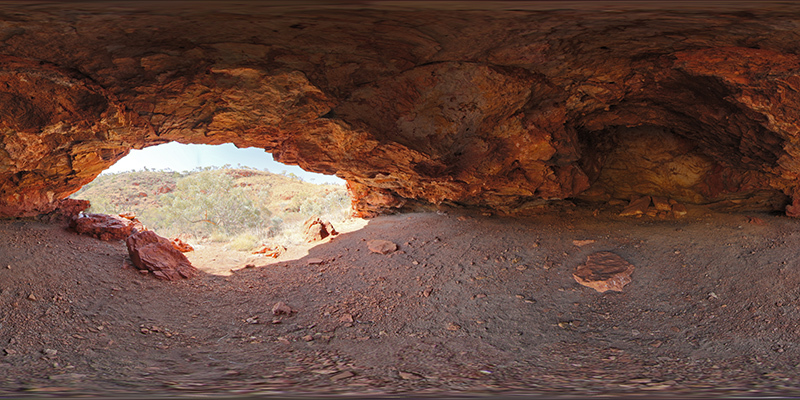 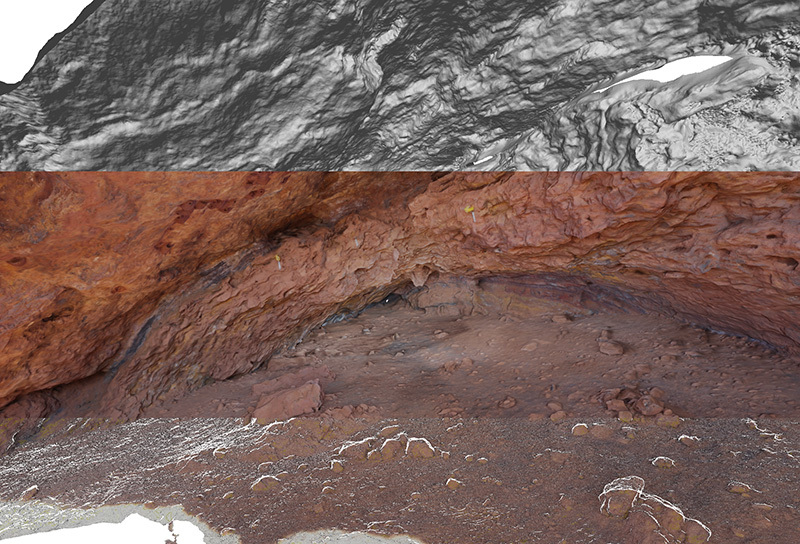 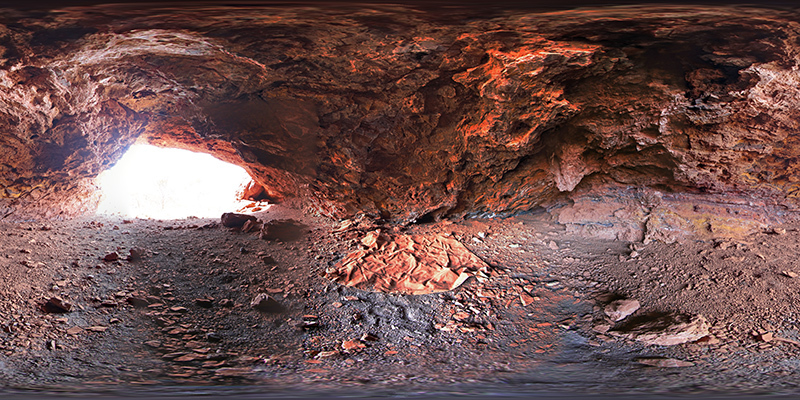 For a virtual, navigable environment built up the photogrammetric reconstructed caves see this.